DSI’s 3rd Annual Insider Threat Symposium will focus on the efforts to develop insider threat programs across government agencies and private sector industry in order to provide them with the information and resources needed to deter, detect, and mitigate insider threats. DSI’s Insider Threat Symposium will bring together leaders from the IC, DoD, Federal Agencies, Private Industry, and Academia to discuss the efforts to develop and integrate successful insider threat programs. In today’s ever-evolving technological era, organizations are facing increasingly complex threats. One of the most challenging threats can often come from within an organization. 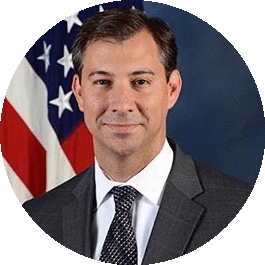 US Government agencies are actively combating such insider threats to protect highly sensitive information from improperly spreading and undermining our nation’s security. This symposium will focus on how to counter such threats. 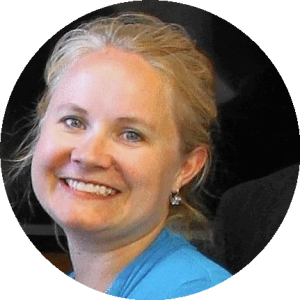 The solutions are both technical, including monitoring software and increased data security; as well as human, such as enhanced screening processes and behavioral analytics. 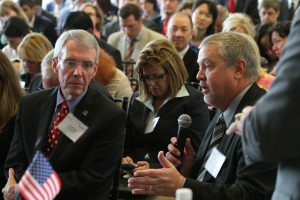 Participants in this forum will have the rare opportunity to hear from government and industry leaders to better understand the requirements and support necessary to combat, prevent, and detect insider threats by employing a combination of cyber measures, communication strategies, employee training programs, and leadership support. 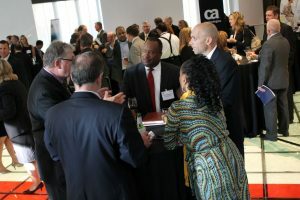 DSI’s team specializes in the extensive research and development of our symposium's content and focus areas, and we will assemble the most respected minds in the community from operational leaders, the R&D Community, key policy-makers, as well as solution providers from industry and academia. Our non-partisan approach allows us to reach across all involved organizations bring together a truly holistic group of decision makers and solution providers. 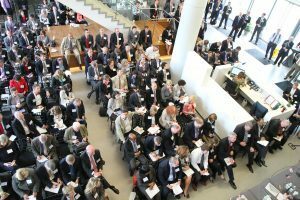 - Build Partnerships: The agenda is designed to allow for ample networking opportunities and the ability to engage in constructive dialogue among all in attendance. - Influence: Help foster ideas! Share your own insight and knowledge during our interactive sessions. All attendees are encouraged to address our speaker faculty and each other with their questions, comments or ideas. 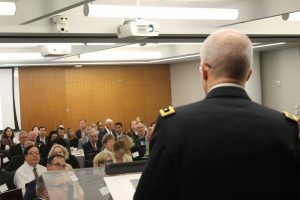 DSI’s Symposium directly supports DoD, IC, and Government priorities by providing a conduit for officials to efficiently reach audiences outside of their respective offices that directly impact their department's mission success, at no charge to the government, and in an efficient expenditure of time. 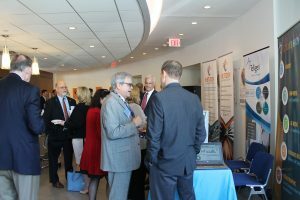 DSI’s Symposium will provide a forum to address and improve internal and external initiatives, meet with and hear from partner organizations, disseminate vital capability requirements to industry, increase visibility within the larger community, and generally support their mission. 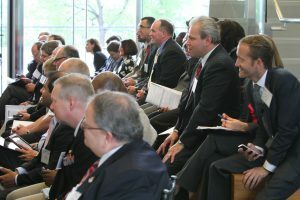 The symposium is considered an educational and training forum. 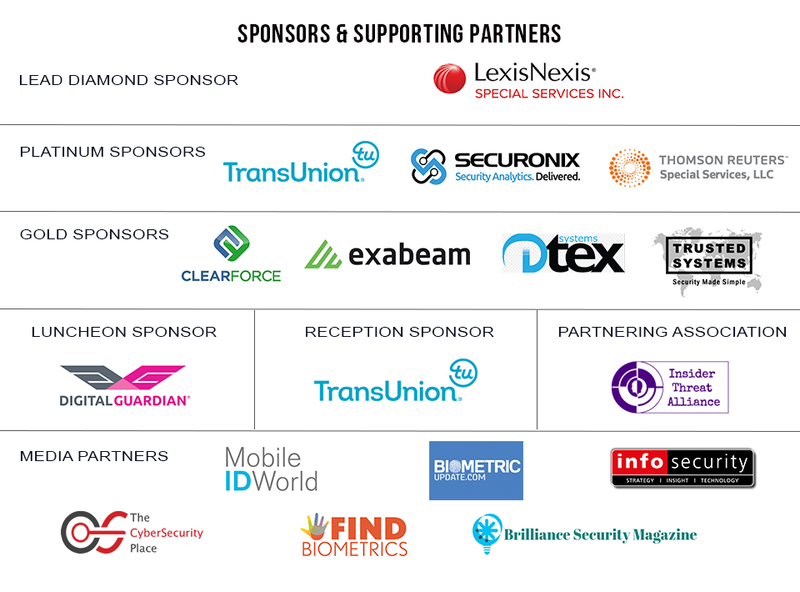 The Insider Threat Symposium provides opportunities including exhibit space, round table discussions, product demonstrations, and networking receptions.